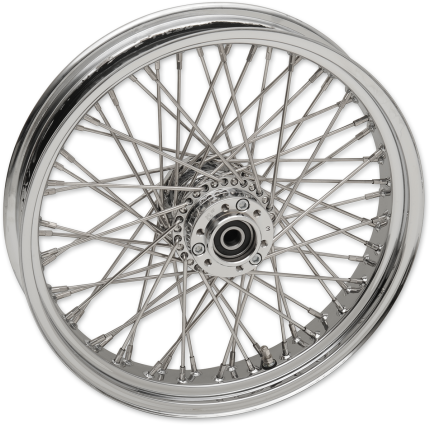 Classic spoke designs for Indian Models! 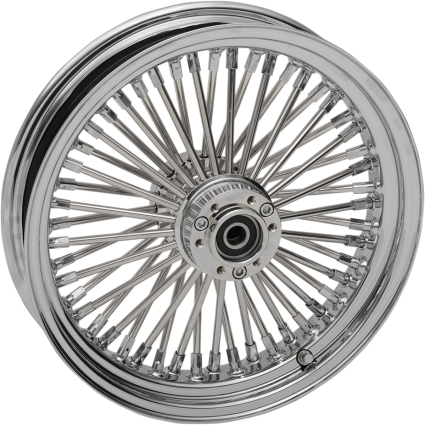 NOTE: 21” front wheel applications cannot use factory front fender. It is the installer's responsibility to determine the required changes.